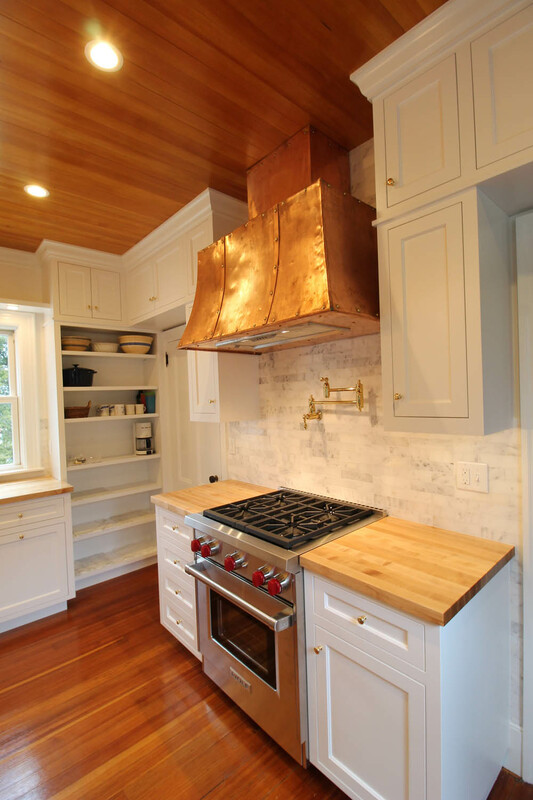 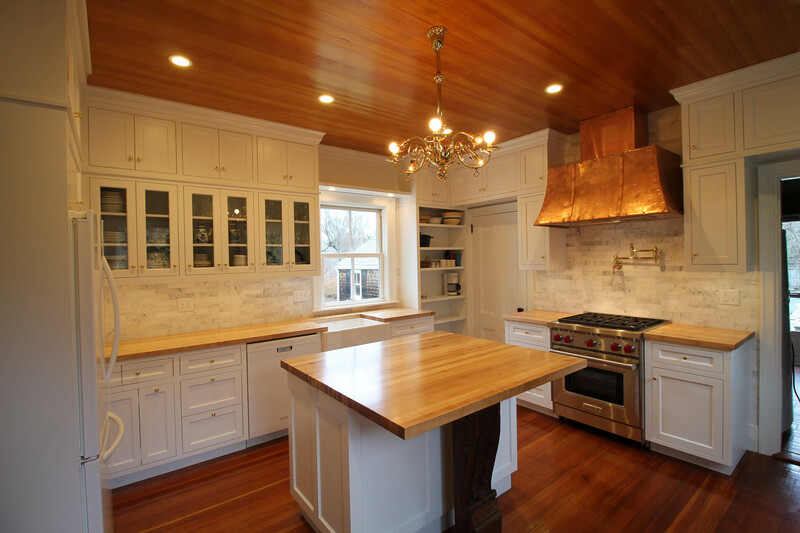 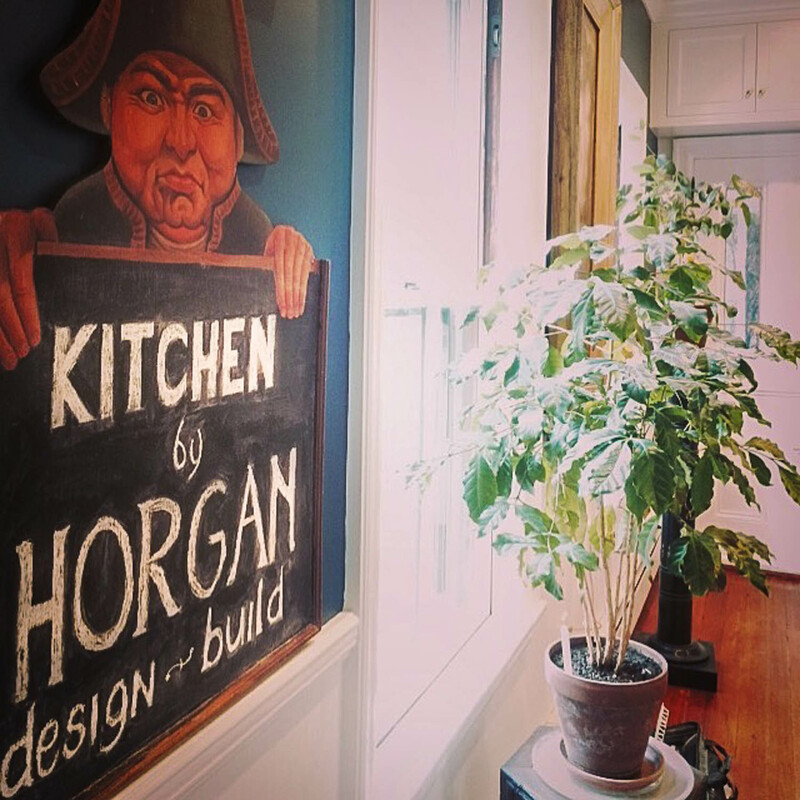 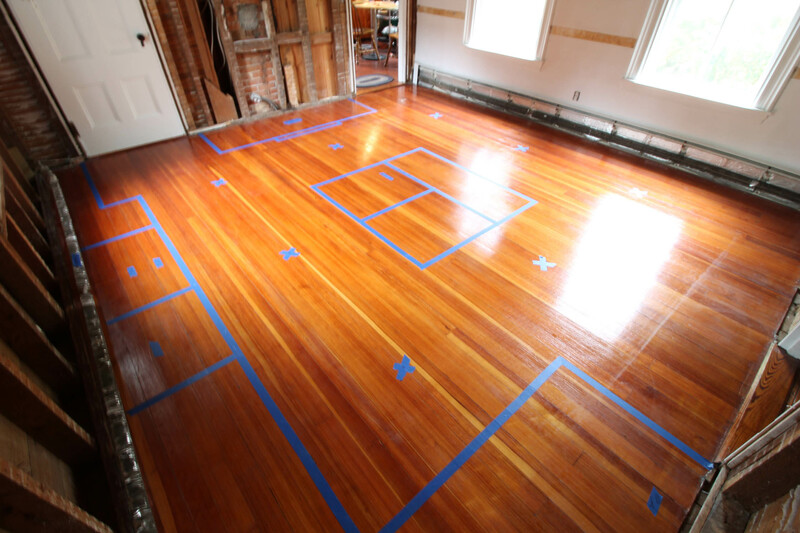 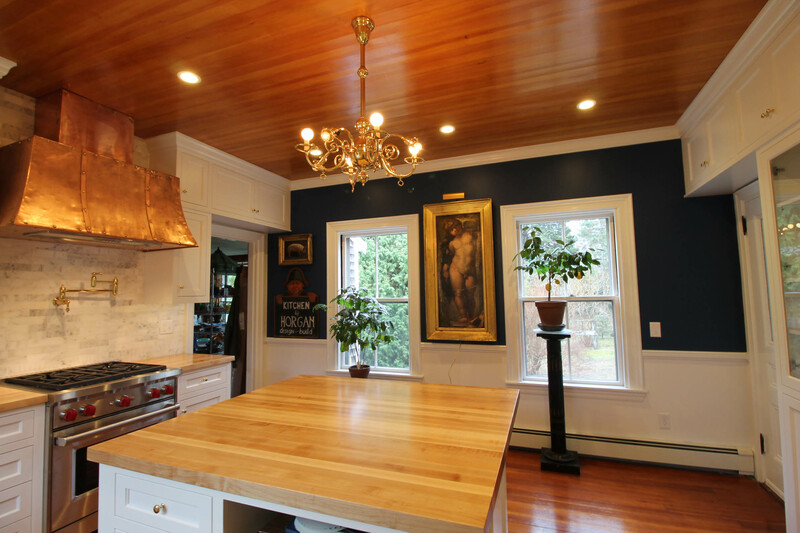 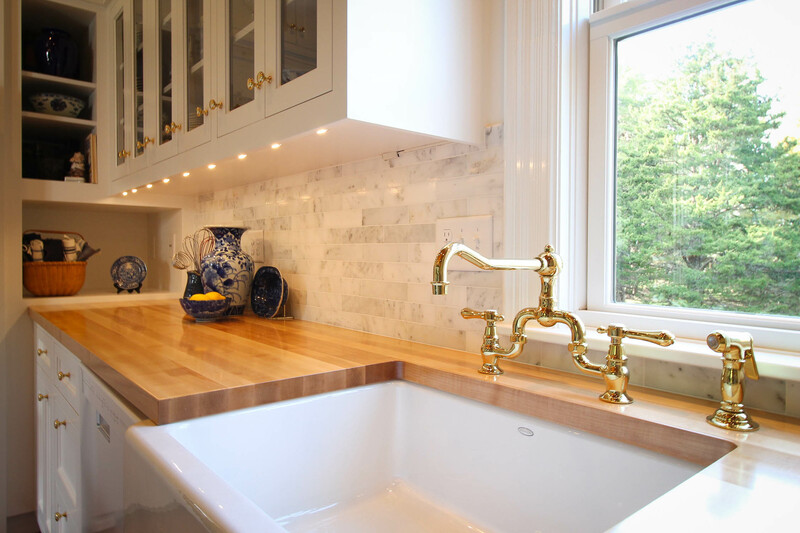 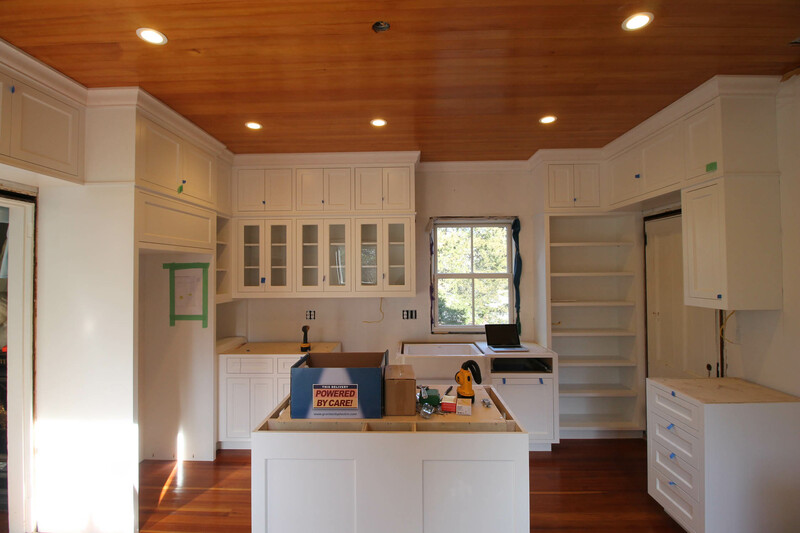 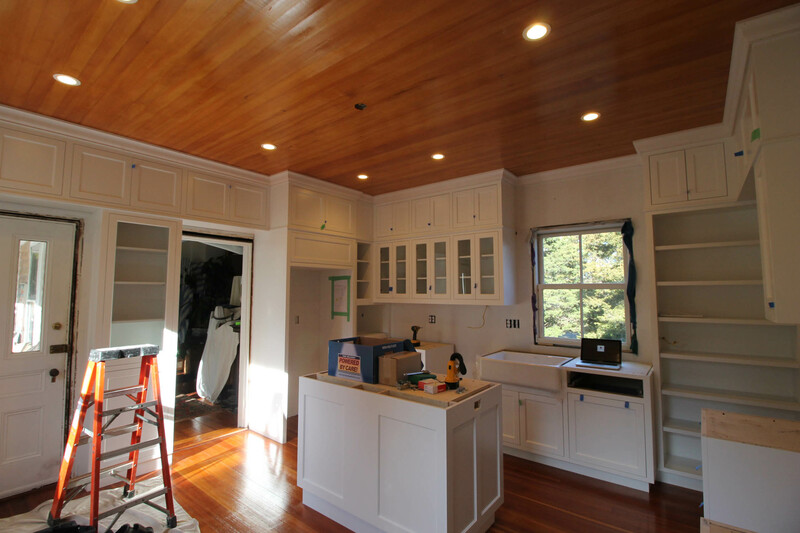 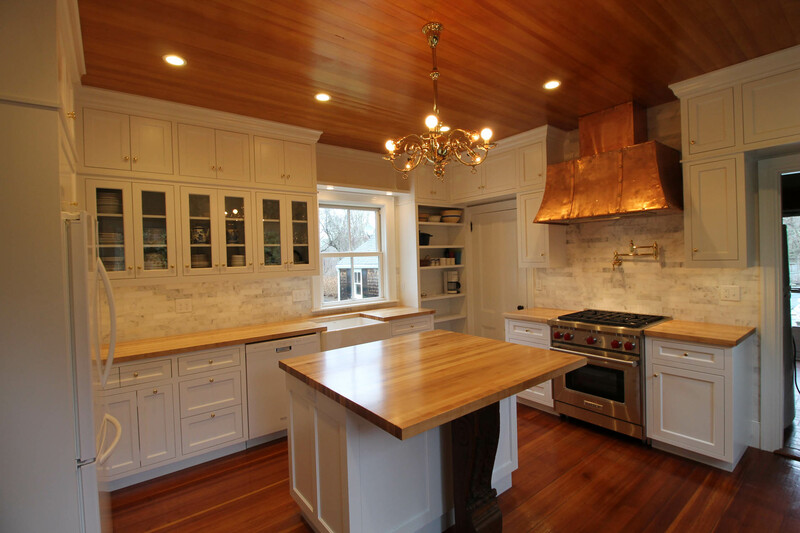 Over in Brewster, we’ve taken an underutilized room in a 150-year-old antique home and are in the process of turning it into an amazing kitchen and hosting space for the homeowner. 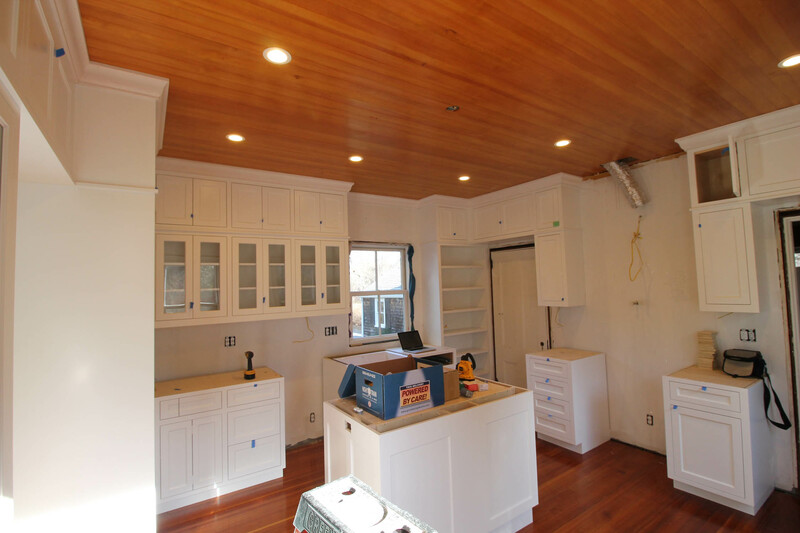 The changes are incredible. 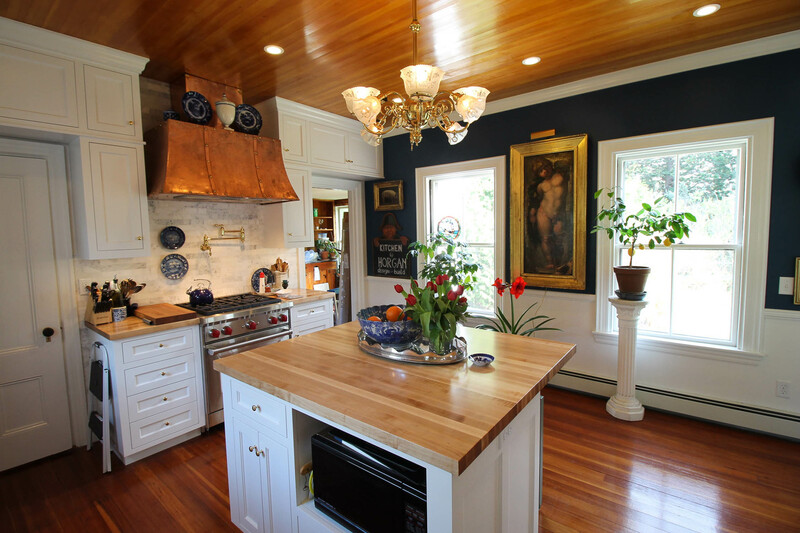 Ric is the owner of a 154-year-old home Brewster just off of Historic Rt 6A. 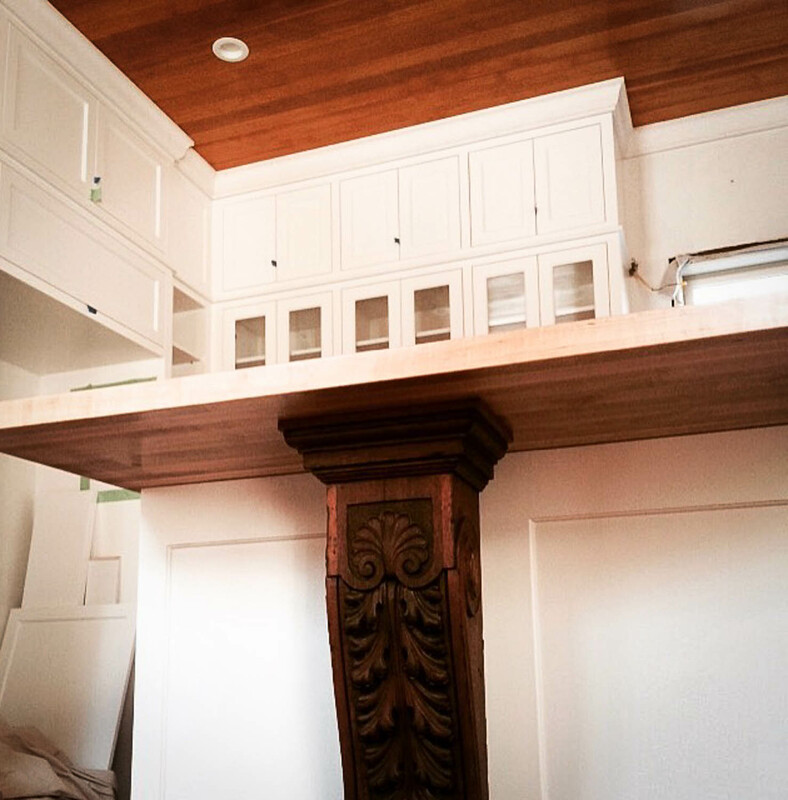 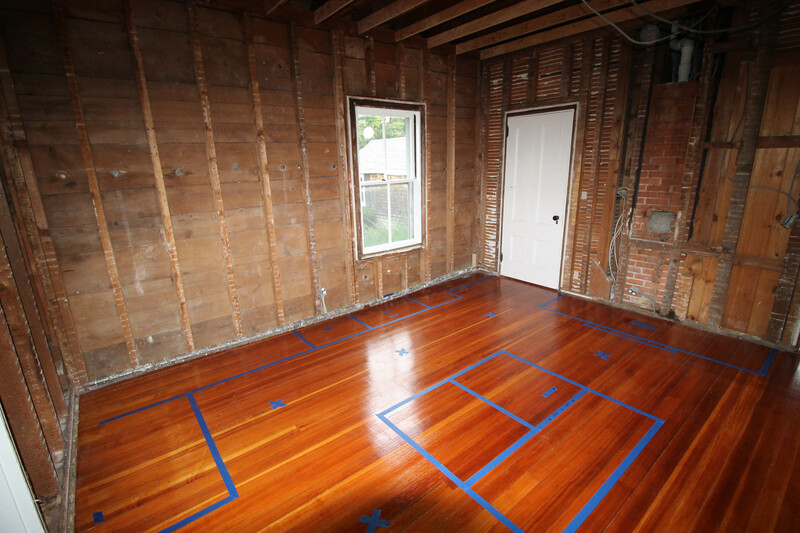 In what was a large, underutilized storage room in the middle of the home’s footprint, we’re in the process of creating a new kitchen space matching the rest of the homes interior and its historic exterior.